We'll soon be updating Infuse 5 to take advantage of all the great new features in iOS/tvOS 11, Apple TV 4K, and iPhone X. These will be released as a series of free updates for all v5 users this fall. We're also working on some other really great things for v5, including an awesome new iOS 11 inspired redesign, which we think you're going to love! Update 9/18: Infuse 5.5.3 with full support for iOS/tvOS 11 is now available! 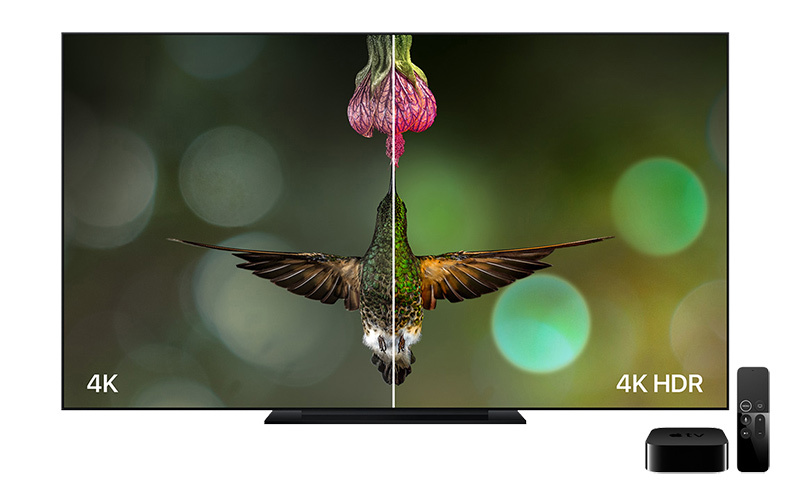 Update 9/26: Infuse 5.5.4 with support for Apple TV 4K is now available!